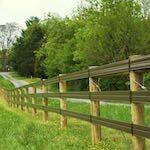 Here at ProFence, LLC we take full advantage of modern technology in all aspects of our business. Lots has changed in the 25 years we have been in business. 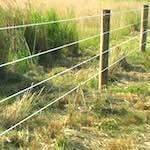 Besides the obvious computing technologies that have changed in all offices, with the advent of Google Maps, there is a unique feature that has really helped in the accuracy and time spent on how much material is needed to build a fence around a property. This feature is the Google Maps Measure Distance tool. 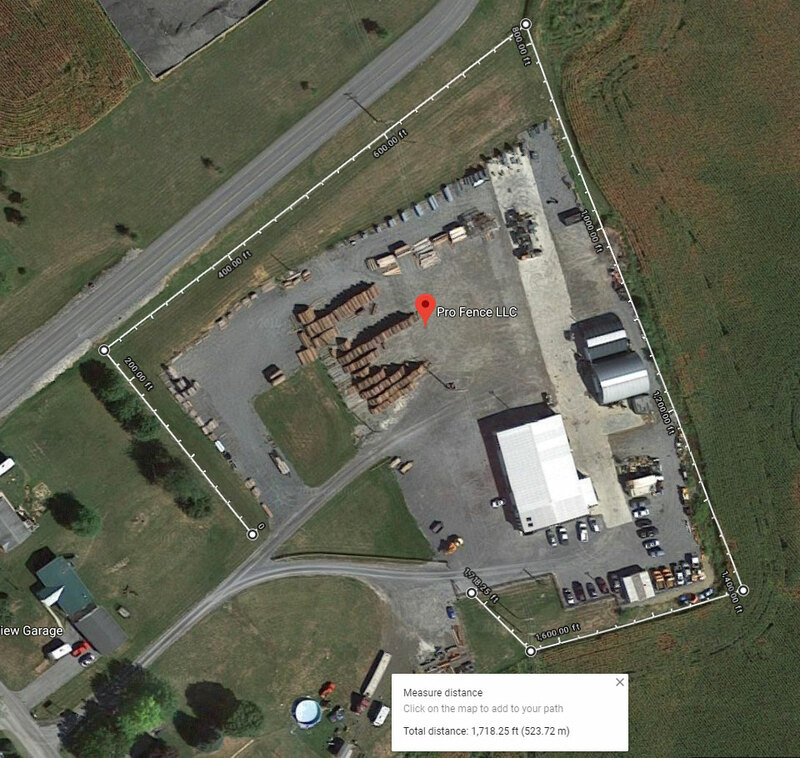 If you are looking for a fence for your property, we highly suggest taking advantage of the Google Maps Measure Distance tool, so you know exactly the footage of material you will need. This makes the process of getting you a quote faster and more accurate as you know exactly where you want your fence to be. Using the Google Maps Measure Distance tool is a very simple process. Below we have outlined the steps involved. 1. Go to Google and search for your address. Click on "Maps" at the top of the page. 2. 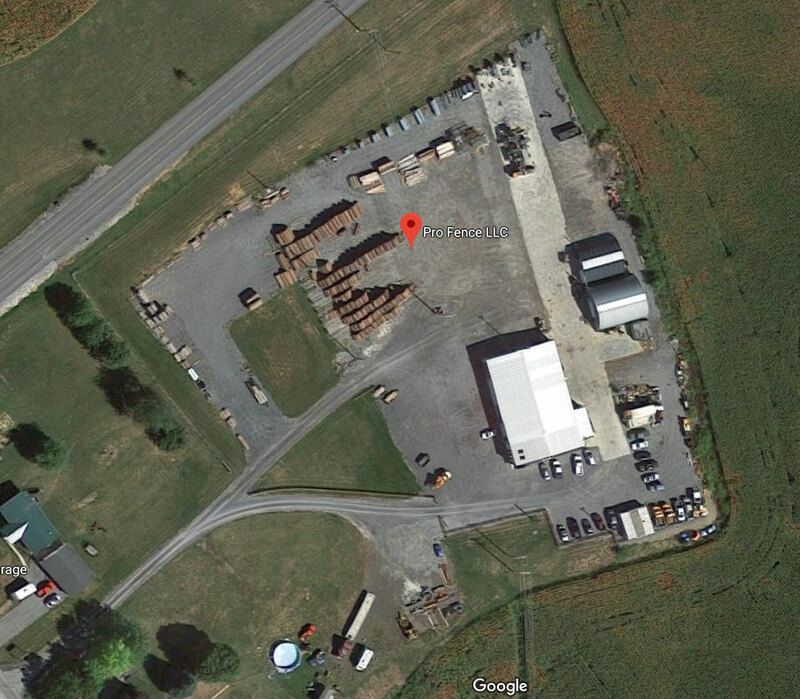 Click on "Satellite" in the lower left corner of the Google Map and zoom into your property. 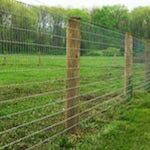 See the example below in which we are measuring how much fencing we will need to have a fence around our property. 3. Right click on your property and choose the menu option “Measure distance”. Right Click and Choose "Measure Distance"
4. Simply click on the Google Map where you want your fence to be. 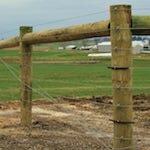 Then click again to add to the fence path. See the fence path surrounding the property in white below. 5. In this example, we want a fence around our property but not completely enclosed. 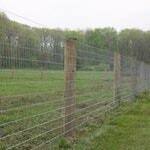 The total distance of fencing material we will need for this project is 1,718.25 feet or 523.75 meters. 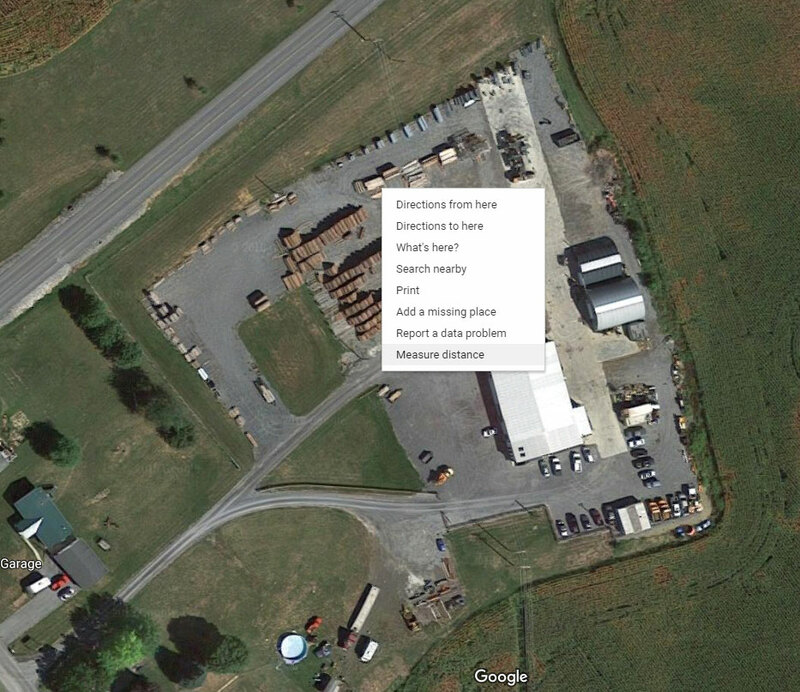 With Google Maps Measure Distance, you are now prepared to get quotes for your fence. 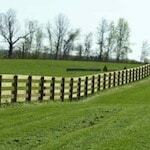 We will help you determine the type of fence you need based upon its goal. Let us know that your fence will need to be 1,718.25 feet or 523.75 meters, we will then be able to supply you with an accurate quote.